Welcome to Reconditioned Forklifts: Your source for used forklifts. There are three reasons why we believe you needn't look further than Reconditioned Forklifts for all of your used forklift needs. We have a large selection of used forklifts online that is constantly changing. When you purchase a used or reconditioned forklift, you have a right to know exactly what you are paying for. This is why all the forklifts we offer for sale are given exhaustive inspections before they are offered for sale. 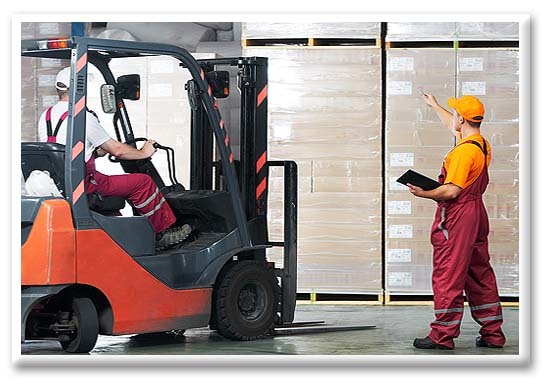 The results of these inspections are clearly indicated on all of our used forklifts. In addition, our forklifts are separated into different conditioned types: Reconditioned Forklifts, Guaranteed Operational, As Is, As Is Parts. Reconditioned Forklifts is the outgrowth of over forty years experience in the materials handling business. Bahrns Materials Handling Equipment and Warehouse Supplies was established in 1966 and has grown to be one of Central Illinois' largest and most respected materials handling equipment companies in Illinois. Bahrns is also proud to be an authorised used Toyota forklift dealer. Bahrns Equipment has always operated on the principle that service comes first. Over the years, when a client has needed something, Bahrns has gone out of its way to find just exactly what they needed for them. 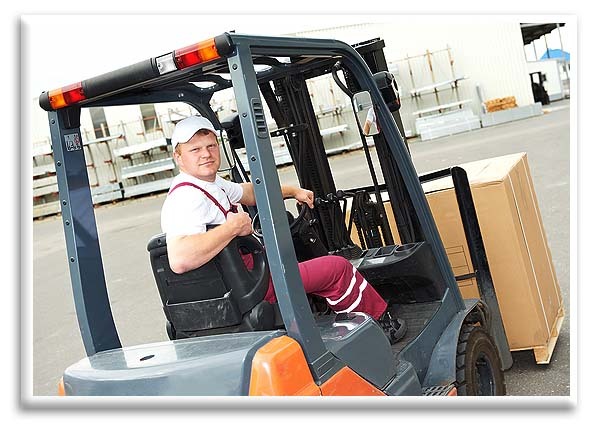 Many of Bahrns' staff have been with the company for decades and know everything there is to know about used forklifts. Our knowledge of the materials handling industry combined with our dedication to delivering the highest level of service combine to make Reconditioned Forklifts the professional's choice for used forklifts. Our website is a reflection of the fact that we always strive to offer the BEST SERVICE to our customers. Today, online is rapidly becoming the preferred way to purchase anything such as reconditioned forklifts. In order to ensure that OUR VALUED CUSTOMERS get the kind of service and expertise they need and deserve, we have created a website that is easily navigable and includes product descriptions and articles to help make your decision easier. We have not forgotten the personal touch, either. If you have any questions about any of our used forklifts or want to speak to us in person, we are always here to help you.